Hi everyone! 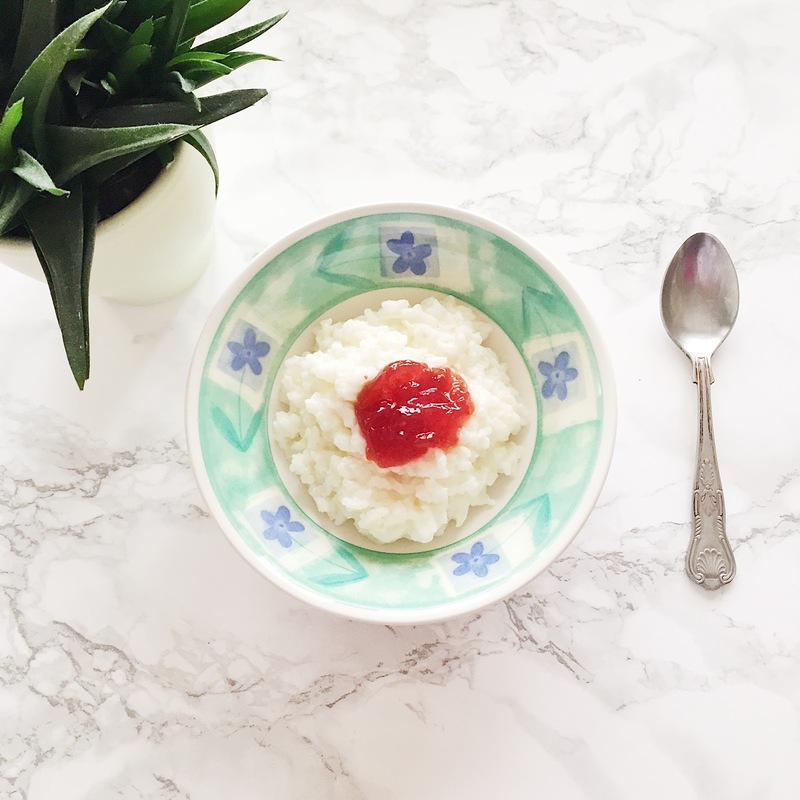 I am really excited to share with you today, this delicious homemade rice pudding, that is dairy, wheat and gluten free. It is really quick and easy to make and you can make extra for the next day too. I must admit that I do have a sweet tooth and I do love having dessert. Sometimes it can quite tricky to know what to have when on a specific diet. You can get some really tasty free from desserts, but sometimes I find that they will be gluten free, but not dairy free. I do also find homemade desserts to be the best. I have recently been diagnosed with Crohn’s Disease this month and for the last few years, diet has been something that is very important to me, even more so now. You may have seen some of my other dairy, wheat and gluten free recipes on my blog. I am very careful when it comes to food and what I put in my body. I like to keep food simple, but I also like it to taste amazing at the same time. If you have followed some of my other recipes, particularly main course meals, you may have seen that I avoid using onions and garlic in my recipes. You can still create an amazing meal using just a few simple ingredients. 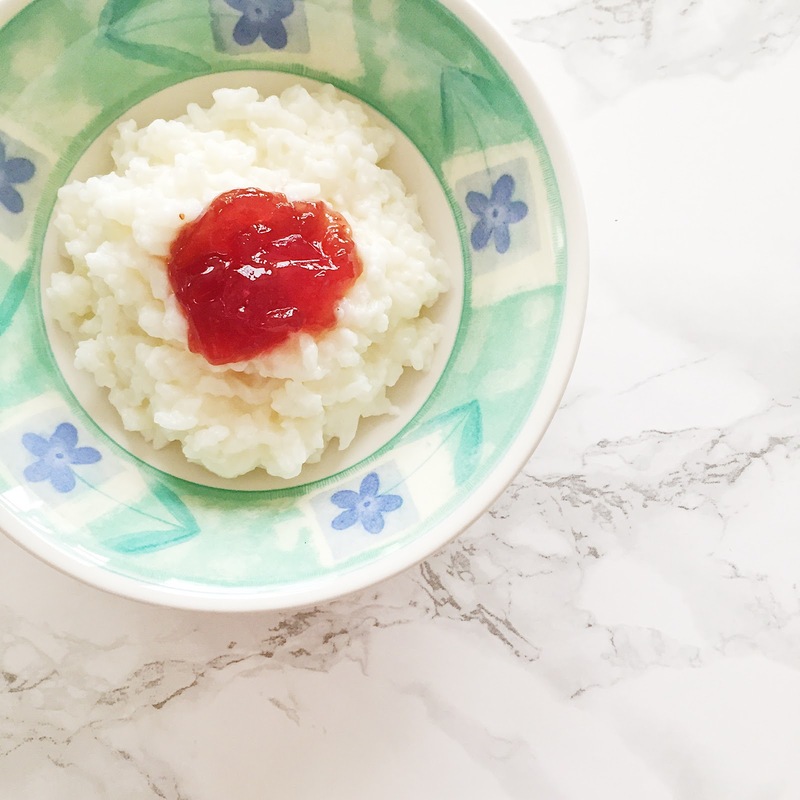 For my homemade rice pudding, all you need is some pudding rice. I used some from Morrisons and used their own brand of pudding rice. Next, I used some coconut milk by Koko, as it is so delicious. I also used some dairy free butter to add to the mixture and that’s it. 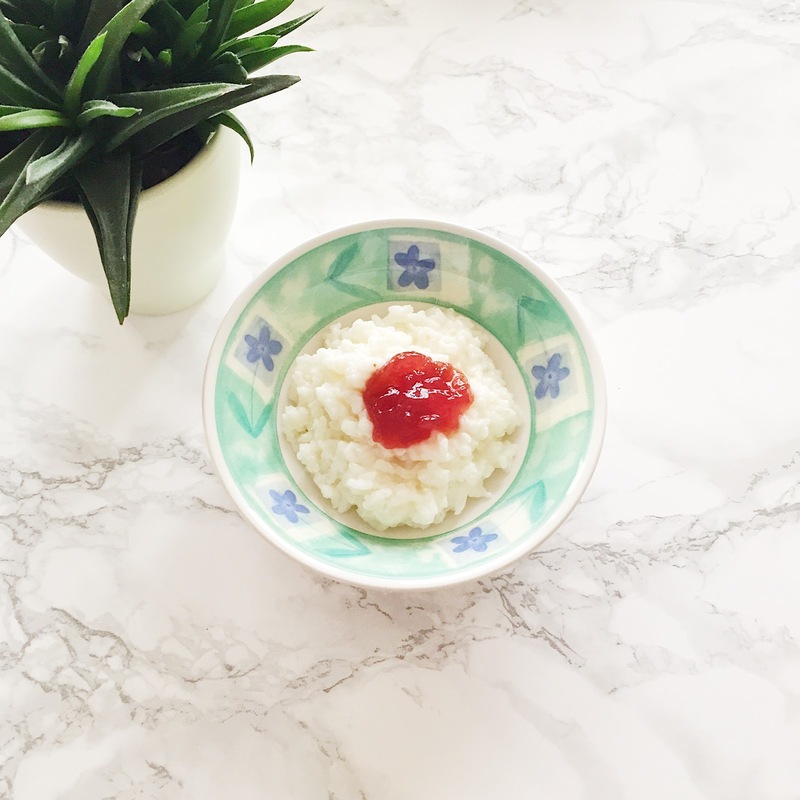 How much you use of each ingredient depends on how much rice pudding you want to make. 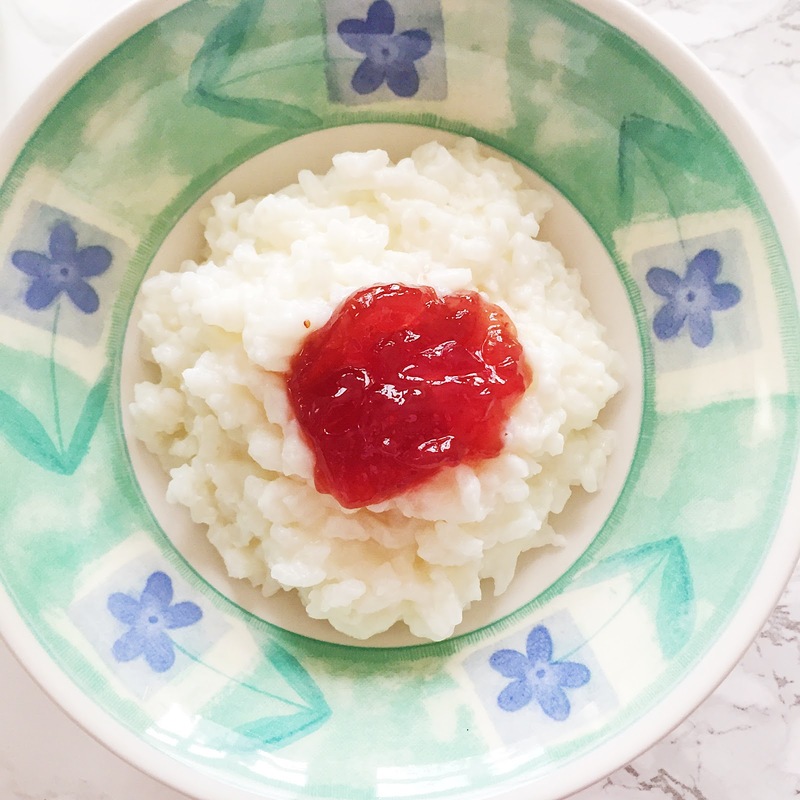 After adding the pudding rice to a casserole dish, I then used a generous amount of coconut milk to completely cover the pudding rice. Next, I added a knob of butter. Next, I popped the lid on the casserole dish and put the rice pudding into the oven to cook on a low heat. I checked it after about an hour to stir and also add some more coconut milk just so it doesn’t completely dry up. Then I popped it back into the oven on a low heat for about 25 minutes. After this, I then took out the rice pudding and added just a little more milk to make it nice and creamy. Then it’s ready to dish up. As I had made extra I just popped the rest when cool into the fridge so I could have some the next day. After placing some in a bowl, I just added a little sugar and some jam. The jam with the rice pudding tastes amazing. 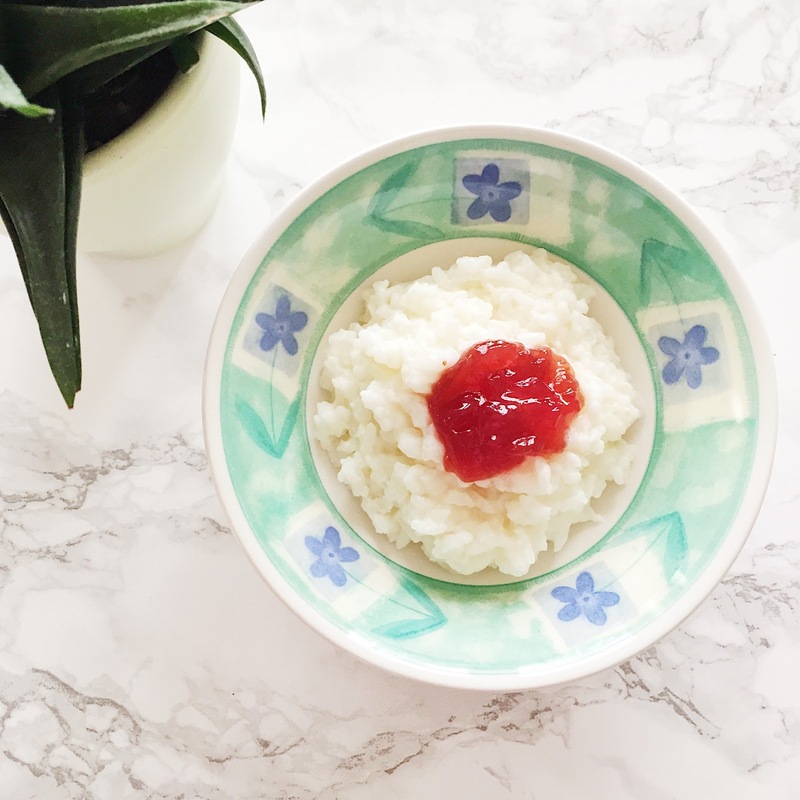 If you want to eat the rice pudding the next day cold, that’s completely fine, or if you want to warm it up, I find it’s best just to add a little more coconut milk to make it that little bit more creamy again so it doesn’t dry out when reheating. If you don’t want to use coconut milk, then you use any other dairy free alternative such as soya or even almond milk, which tastes great. Jam to add on top. This is definitely one of my most favourite homemade desserts and is great eaten hot or cold. What are your favourite homemade desserts? To find out more about Crohn’s Disease click here.